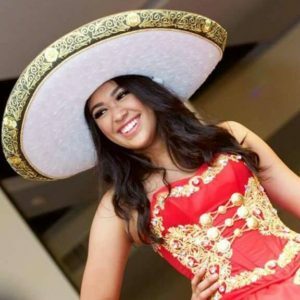 Weddings, Quinceaneras, Cotillions and more. Quinceanera Surprise Dances are our Specialty! Let us help you create special memories that will last a life time. 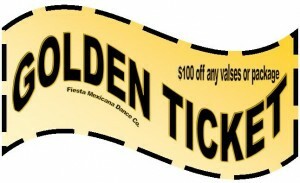 Fiesta Mexicana can tailor a dance lesson package for your special event. To get started with your special event dance lessons, please contact us. Once we receive your request, we will contact you within 48 hours to set up your Dance Consultation. You must mention the Golden Ticket Coupon at the time you schedule your consultation.